Michael Turner is the Founding and Lead Pastor of Turning Point Church, in McDonough GA, which in just 11 years has grown from 18 people meeting in a home to over 1700 meeting each weekend. 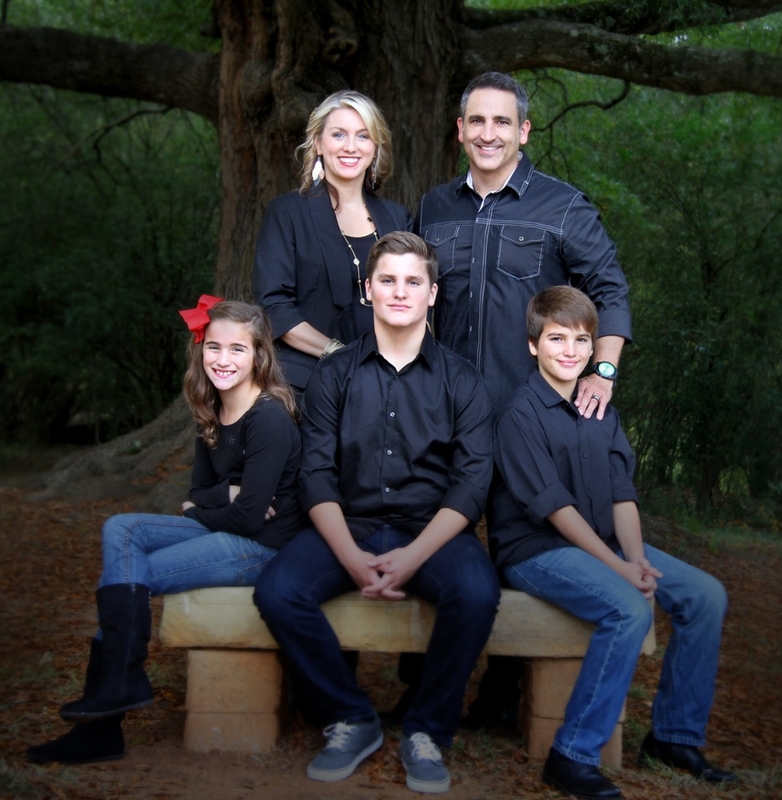 Michael is known for his relevant teaching style, his passion for building strong, God first families and his heart to see the fatherless restored. He has an earnest desire for helping people identify their gifts and passion to fulfill their God given purpose. He and his wife Charla live in McDonough, Georgia along with their three children.